Award-winning photographer Emma Bass applies her talents to a diverse range of subject matter. Her world is visual… light and colour are her lifeblood. 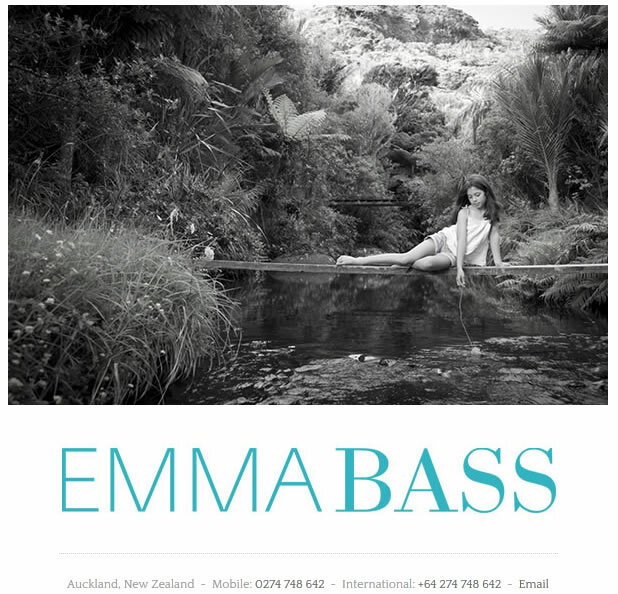 Emma’s images have graced the covers of New Zealand Grace, New Zealand Weddings, North & South, Pro Design, Listener and Next. She has won eight NZAIPP (New Zealand Institute of Professional Photographers) Silver awards, four Gold Kodak awards and two Silver APIA awards. 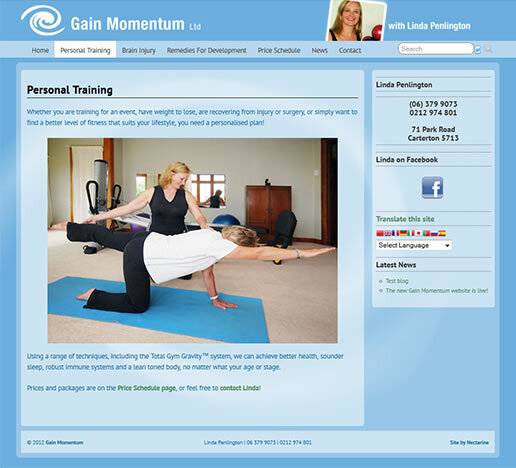 Emma’s work is astounding, so we were very pleased to created a site for her. By using WordPress and the NextGen Gallery plug-in, we’ve made it easy for Emma to update, organise and caption the images herself, and she’s leapt into blogging with enthusiasm! Her fabulous IMPERFECT exhibition opens tonight at Black Asterisk Gallery in Auckland, so if you’re around, make sure you head in for a look!